Codico Distributors Ltd. are delighted to be attending this years Toys4Engineers exhibition in the WIT Arena on the Thursday the 11th of October 2018. Toys4Engineers is the technology, innovation and recruitment conference and expo event of the year and will combine a series of technical presentations and deminars of advanced technologies from leading experts. It will also contain a showcase of over 50 displays by companies and organisations (regional, national and international) across a broad range of sectors including med-tech, pharma, food, infrastructure, energy and automotive. 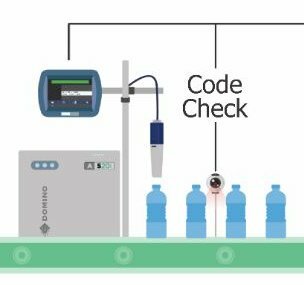 At this years Toys4Engineers, Codico will be displaying our innovative ‘Code Check‘ technology. Codico work with many global leaders in vision sensors to provide our customers with bespoke production line vision solutions. All of our solutions integrate with our product line hardware, HMIs and give additional control and print inspection capabilities. We provide two main solutions; bar code reading and print inspection. What we code we can check!